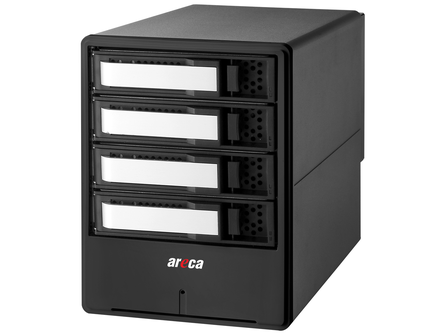 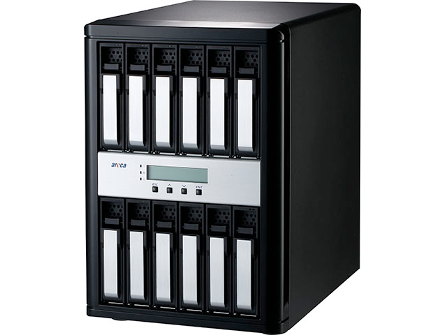 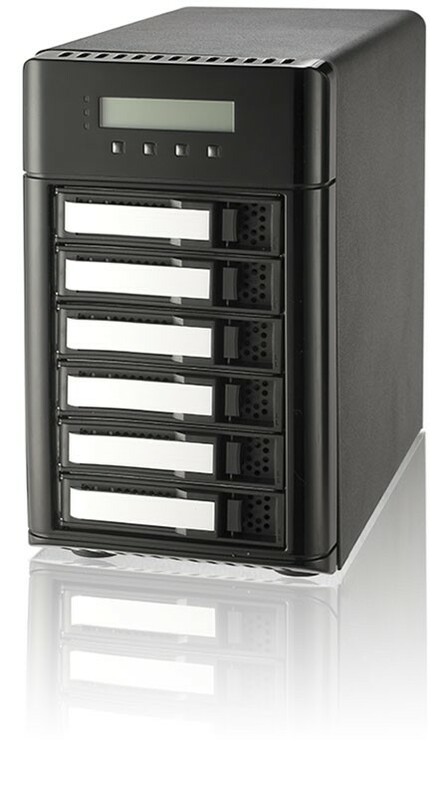 Areca’s professional storage solutions with high-speed connectivity provide a resilient way to protect your corporate data against hard drive failure. 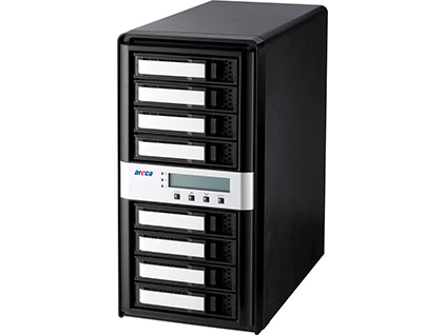 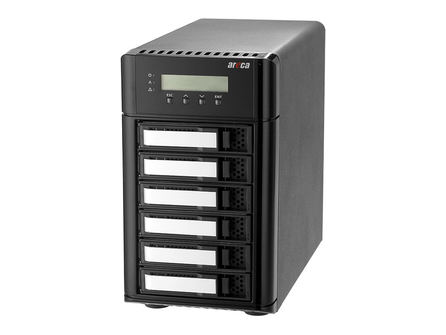 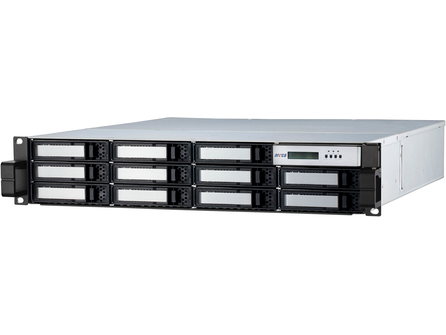 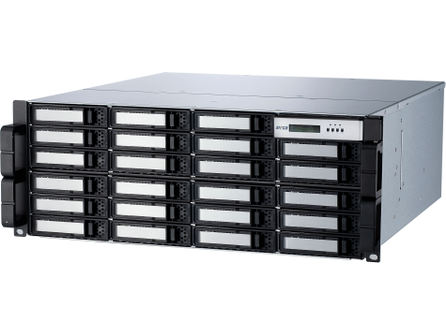 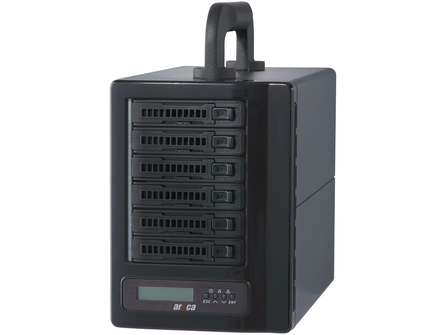 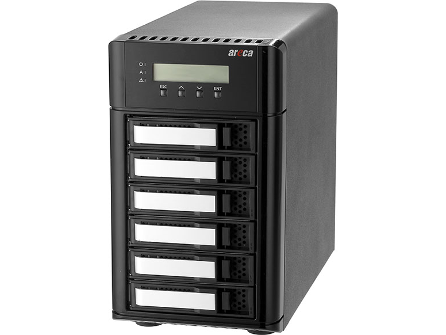 High performance while assuring enterprise-class reliability and ease of use, the Areca range support a range of RAID levels in a variety hot-swap options to find the right solution for you. 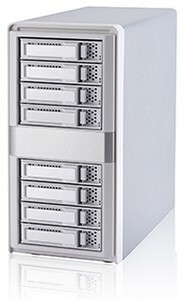 Contact the experts at TMC today for your quote.